We are a private wealth management firm that specializes in providing quality financial planning and investment management services to help you pursue your financial goals. If you are not yet acquainted with our firm, please use this website to get to know us better and understand how we can help you. 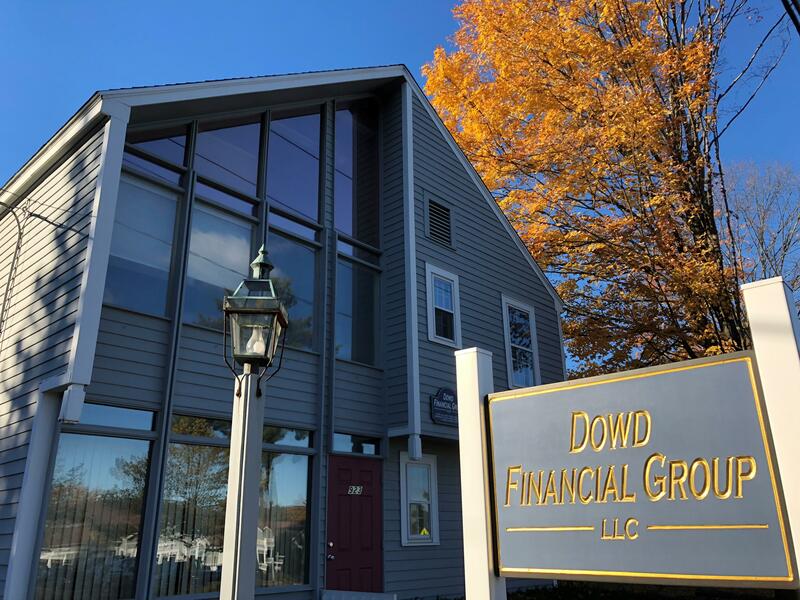 We appreciate your interest in Dowd Financial Group and sincerely look forward to serving you. Simsbury, Connecticut, across the street from Starbucks. This communication is strictly intended for individuals residing in the states of AL, AZ, CA, CO, CT, FL, MA, MD, MN, NC, NH, NJ, NY, OH, PA, RI, VA, WI. No offers may be made or accepted from any resident outside these states due to various state regulations and registration requirements regarding investment products and services. Investments are not FDIC- or NCUA-insured, are not guaranteed by a bank/financial institution, and are subject to risks, including possible loss of the principal invested. Securities and advisory services offered through Commonwealth Financial Network®, Member FINRA/SIPC, a Registered Investment Adviser.